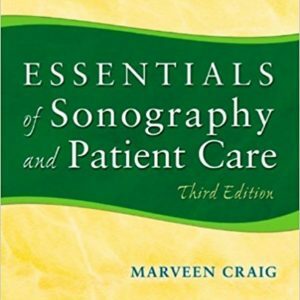 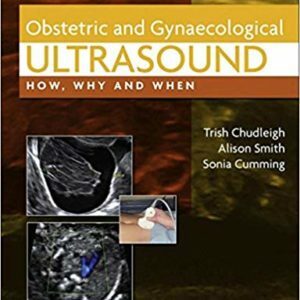 This comprehensive course provides a review of key sonography concepts and utilizes an organ-based format to assist the sonographer in refreshing his or her knowledge of all the key concepts and functions of their profession. 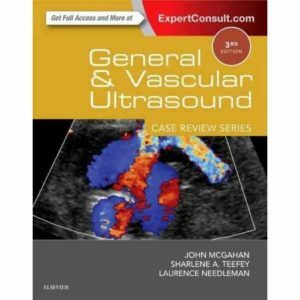 In addition, this text provides an understanding of current technical advancements in the industry. 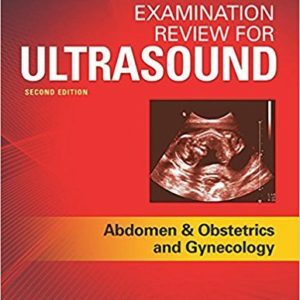 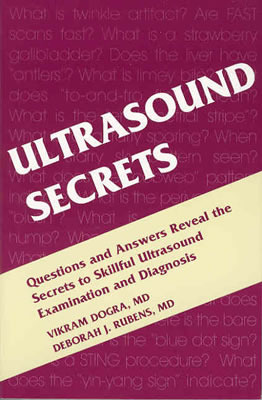 This course is based on the textbook Ultrasound Secrets by Vikram Dogra, MD and Deborah J. Rubends, MD.